During this intensive two-part crystal course Tim will share important information about the world of Lightworking and crystals. Learn how to cleanse, connect with and use your crystal! Since Atlantean times human beings in physical form have bonded with crystals in powerful partnerships to achieve high frequency results. Tim will explain how the Lemurians empowered the crystals of Earth to pave the way for the Atlanteans, and how the Atlanteans in turn honoured and based their entire societies around crystals and crystalline consciousness. These are powerful but easy to follow events and will be perfect for you no matter where you are on your spiritual path! Introduction to crystals and Planet Earth – A comprehensive look at crystals and where they come from. Who were the Lemurians? – How the Lemurians set up a crystal revolution. 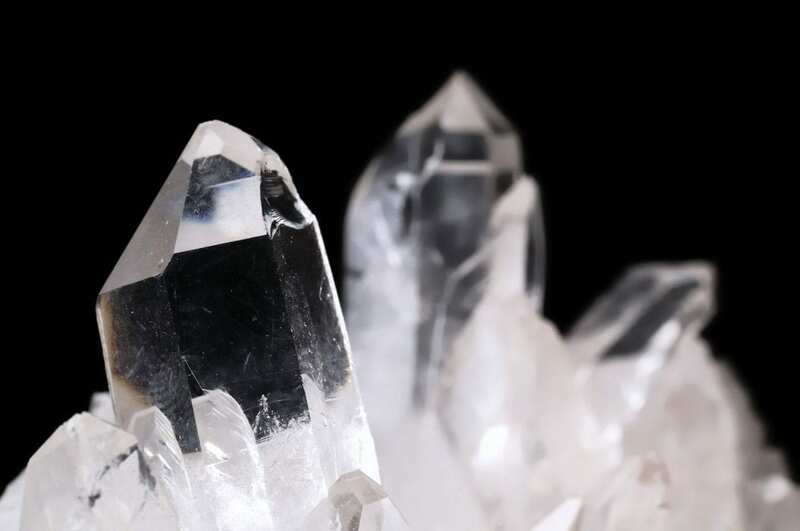 Atlantis and crystal technology – The Atlanteans used crystals in every aspect of their lives and here you will learn why. Your relationship with your crystals and how to use them effectively – Learning to use a crystal with intention and flow. Activating your crystals and attuning them to different energies – Easily activating your crystal and how to keep them vibrating at the frequency that you want. Personal Healing with crystals – How to heal and balance your bodies and chakras with any stone or crystal. Crystal carvings – what each shape means and how to truly connect with their energy. Healing others and Planet Earth – How to make a massive difference to yourself, others and the planet on which we live. Crystal grids – personal – Learn how to easily create grids that will set up a specific energy around you, your workplace or your meditation area. This includes protection! Crystal grids – Planetary – An introduction to creating higher spaces and portals and the protocol to use when doing so. The crystals of the fifth-dimensional chakras – Tim will lead a powerful activation to align your chakras with the crystals that now represent them. Service work – As a group you will participate in a powerful energy healing of a place or situation on Earth – this is an amazing way to make a real difference. Questions – Tim will finish by answering as many questions as possible. Looking forward to seeing you out there! Love Tim.